Dream big! Be it owning a swanky car or a plush house on some exotic beach. The same may be said for phones then. 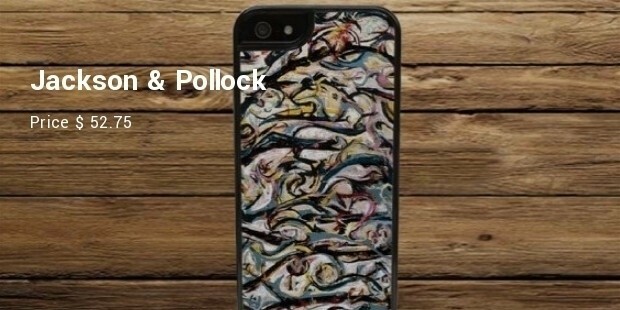 In this category, iPhones are ruling the market and iPhone cases are the rage these days. The range of phone accessories flooding the markets leaves one confused and awe-struck. We often tend to buy the most stylish phone, but don’t bother about the phone case. A phone case can enhance the beauty of the handset. Mentioned here are some of the most expensive and exclusive iPhone cases that not only protect but also furnish the iPhone with a chic look! 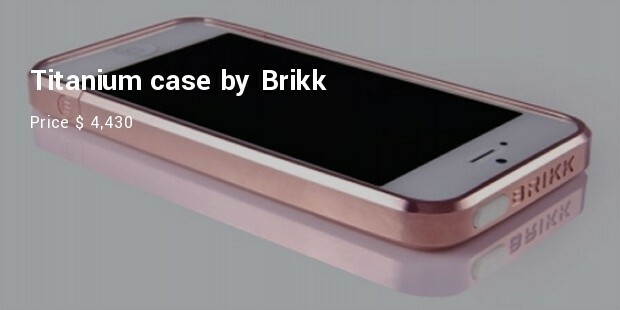 This phone case is made up of solid titanium and has no embellishments, apart from its brand name “Brikk” embossed on the surface. Its hard titanium cover protects the phone from scratches or any other damage. The famous fashion house Dolce and Gabbana presents a dapper looking wallet style phone case, with a gold chain strap. A black leather case embossed with the client’s choice of bronze or silver colored alligator skin is also provided. This iPhone case comes with a soft fabric lining, a 47-inch chain cross-body strap, a separate compartment for the iPhone itself and pockets to carry cash and credit cards. 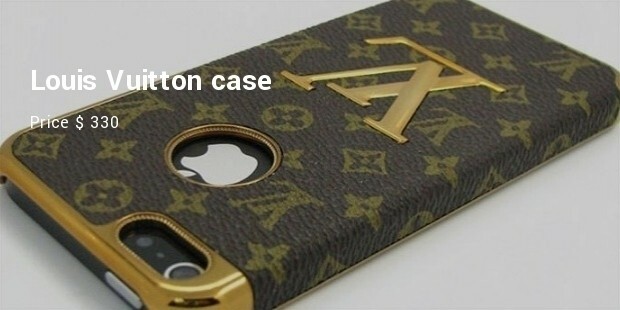 Louis Vuitton is one of the most recognized brands in fashion and shoes and now they have ventured into making phone accessories as well. Carved out of polished leather this case has an inner micro-fiber lining to keep it safe from scratches. 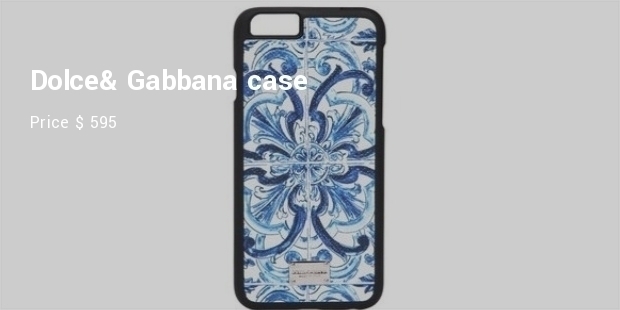 A wide range of designer iPhone cases can be found in the markets. 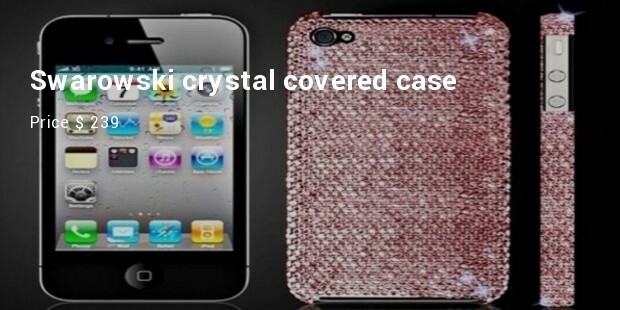 Just go for it and give your iphone that extra glitter!